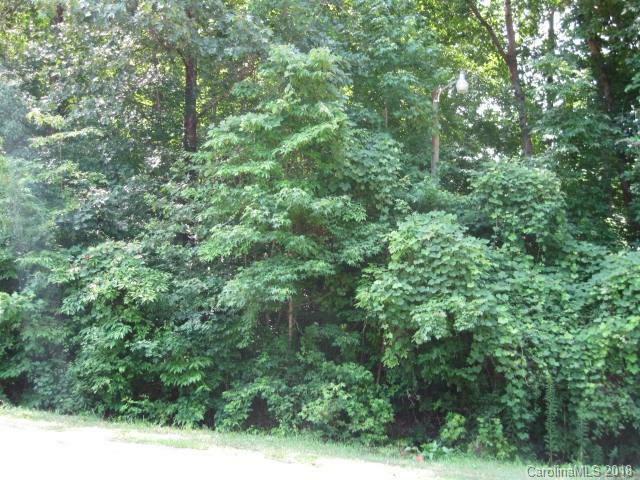 Two Building lots, total of two (2) acres. One lot is part of Hearthstone and one is Waterford Green. 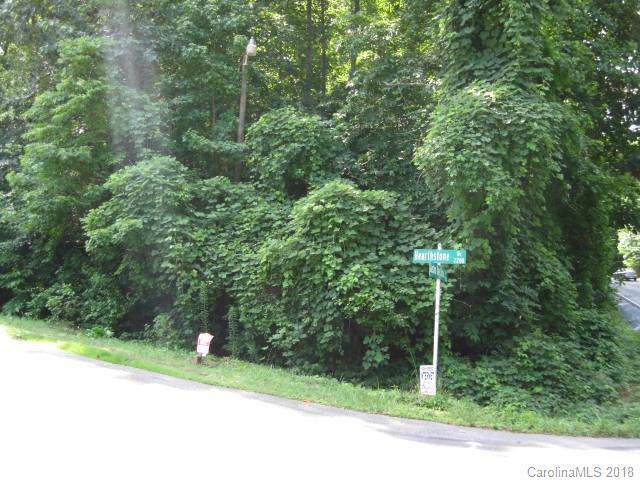 Would make a great 2 acre home site or 2 houses, 2 lots.